NO HARSH CHEMICALS! Safe for all creatures - apart from moths and beetles! Add Acana Moth Killer 'First Response' Attack Pack from Caraselle to your basket? Add Acana Carpet Moth Trap Refill Pack of 2 from Caraselle to your basket? Add Mothmaggedon: 'What's Eating You 2?' The Moth Book by Caraselle - NEW to your basket? 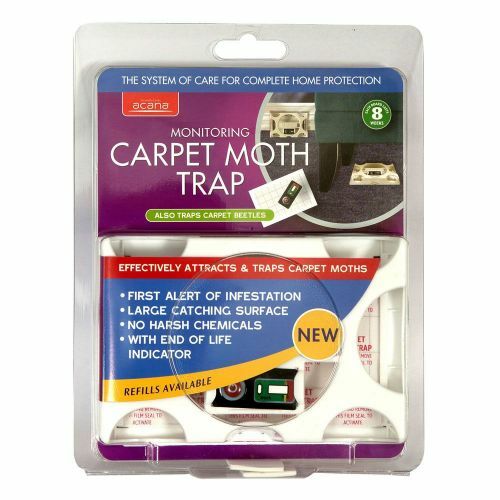 New for 2018, Acana have come up with a specialised, easy to use and discreet solution to monitoring the level of infestation of Carpet Moths and Beetles in your home. The Acana Moth Monitoring Trap effectively attracts and traps carpet moths and carpet beetles - all without the use of harsh chemicals. 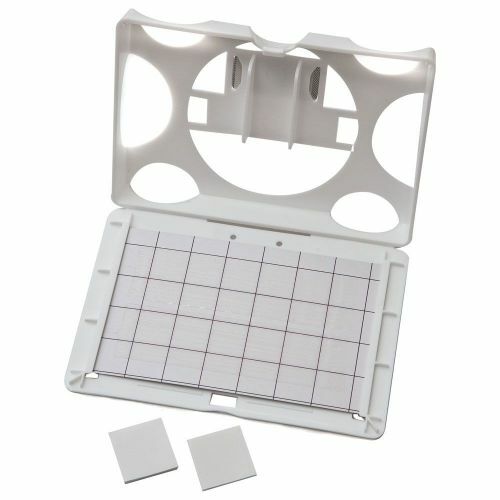 Advanced pheromone technology attracts them to the unit, trapping them on the Sticky Board to provide immediate and visual evidence of an infestation. 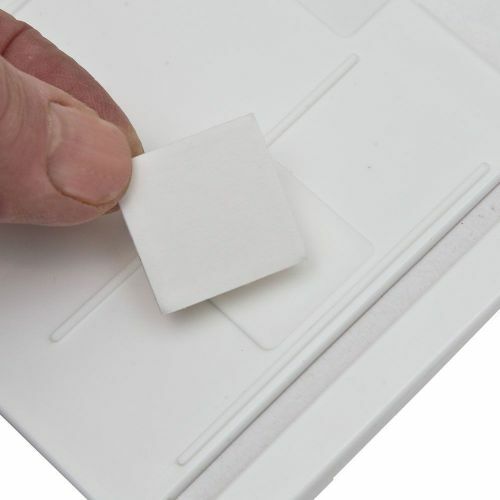 Designed to initially act as a "first alert" of an infestation, it is then used to monitor the effectiveness of the Moth Killing Treatments being used to deal with the infestation. We recommend Acana Carpet and Fabric Moth Killer Spray as the killer treatment for adult carpet moths, eggs and larvae. The large 100sq cm surface area of the Sticky Board ensure effective trapping of any carpet moths or beetles present. Complete with TIMESTRIP Visual End of Life Indicator, it lasts for 8 weeks. 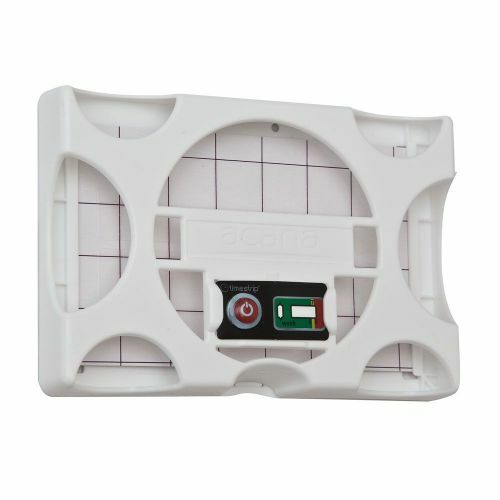 The slimline case fits easily under sofas, furniture or neatly against skirting boards (attaching it using small double sided sticky pad provided) to monitor carpeted areas or other high risk items. 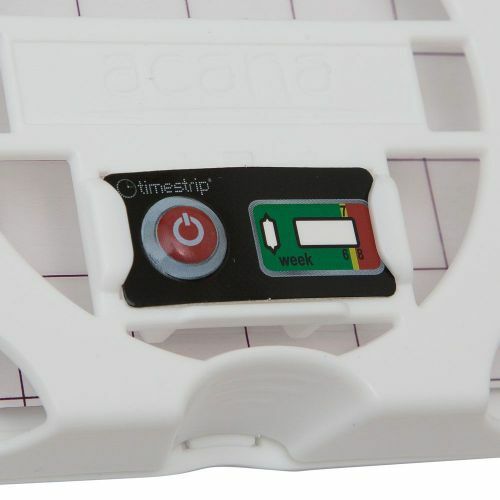 Replace Sticky Board & End of Life Indicator when TIMESTRIP indicator reaches the Red Zone - after 8 weeks. Discarded Boards & Indicators can be disposed of in domestic waste. Refill packs are readily available - please see 'Suggested Items'.